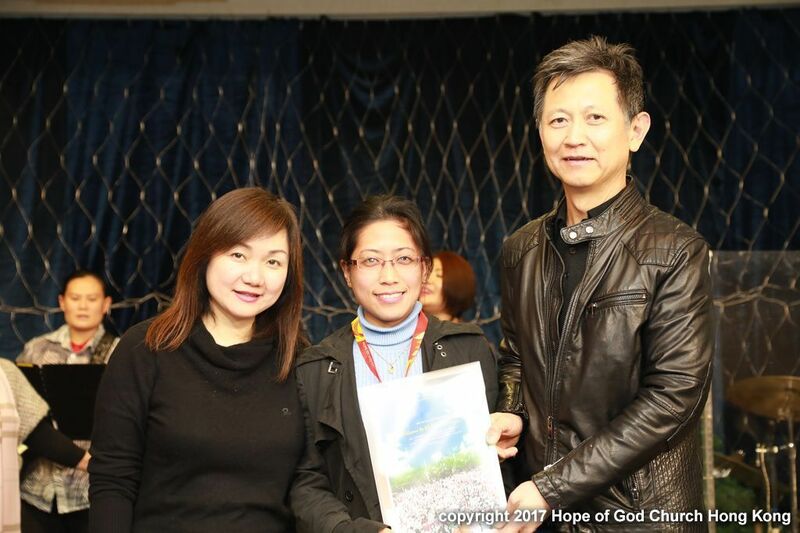 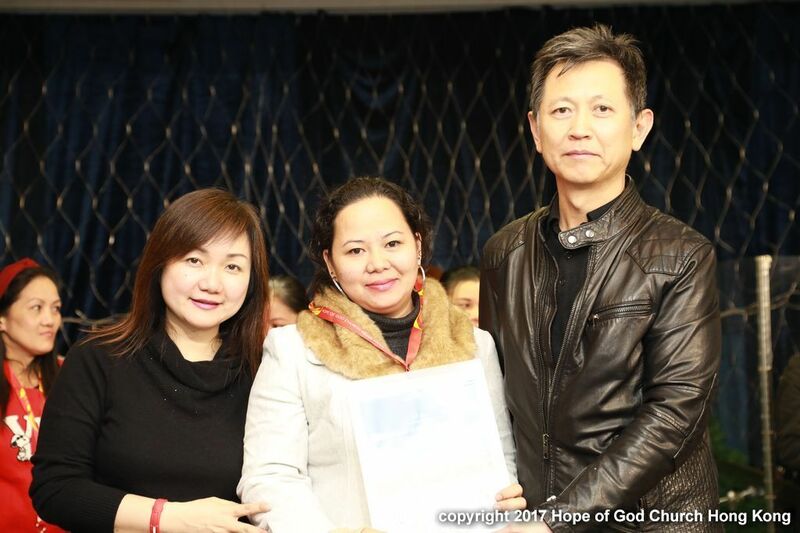 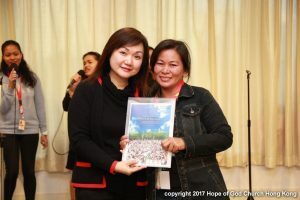 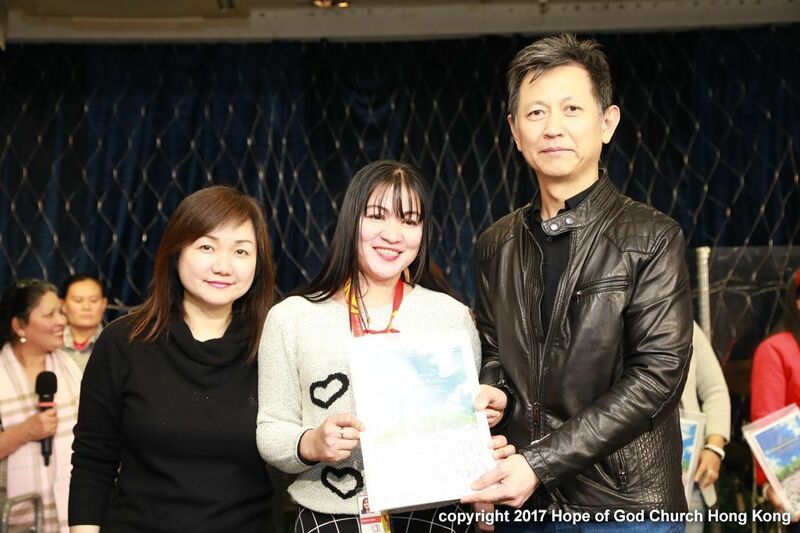 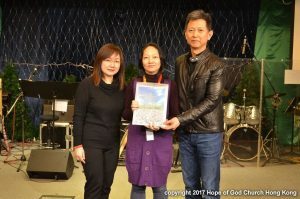 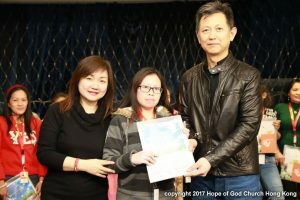 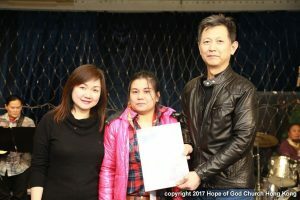 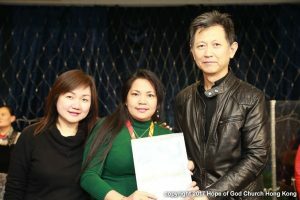 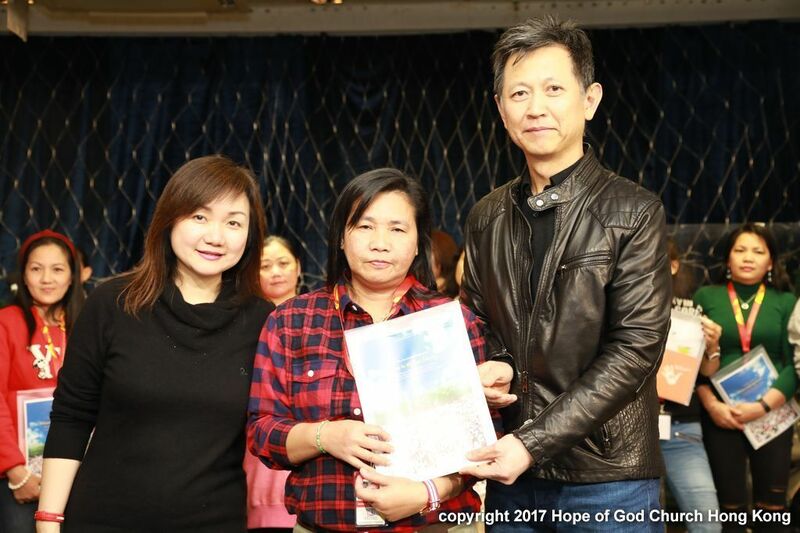 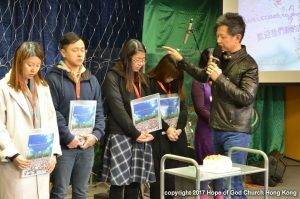 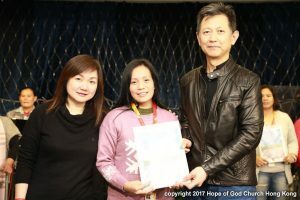 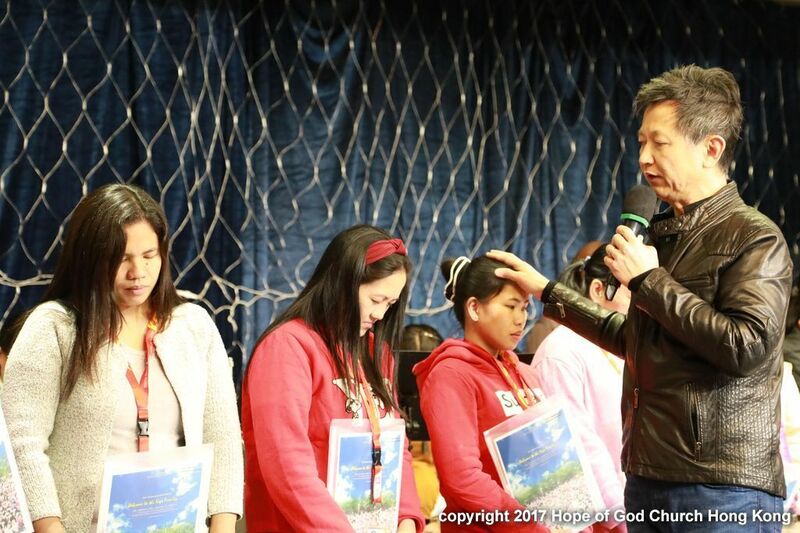 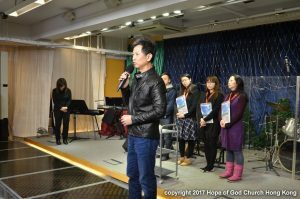 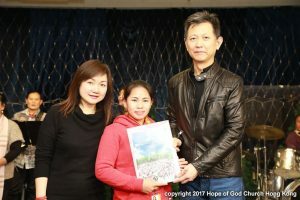 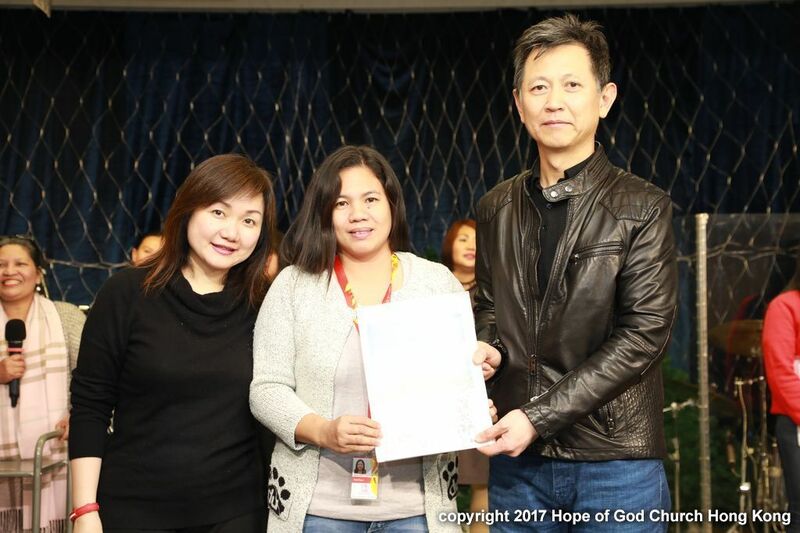 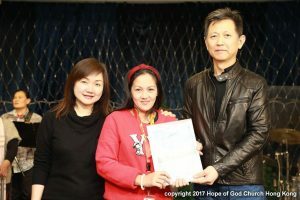 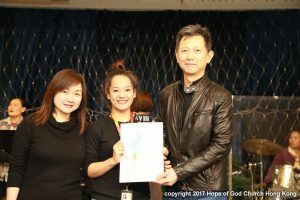 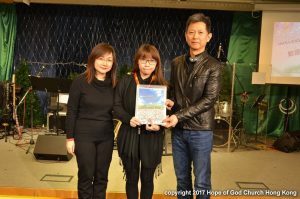 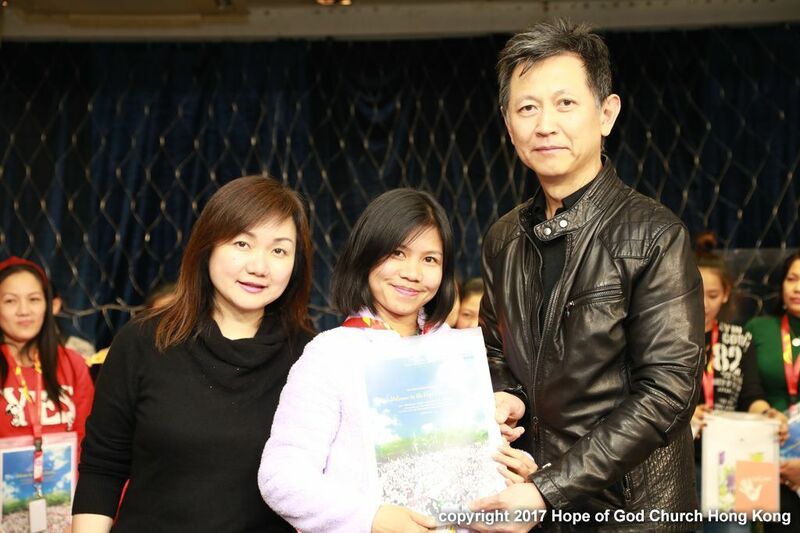 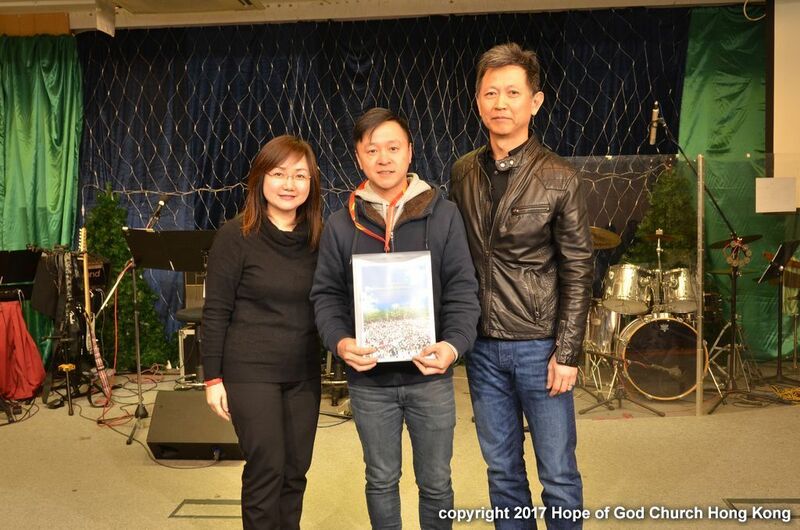 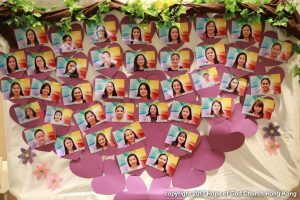 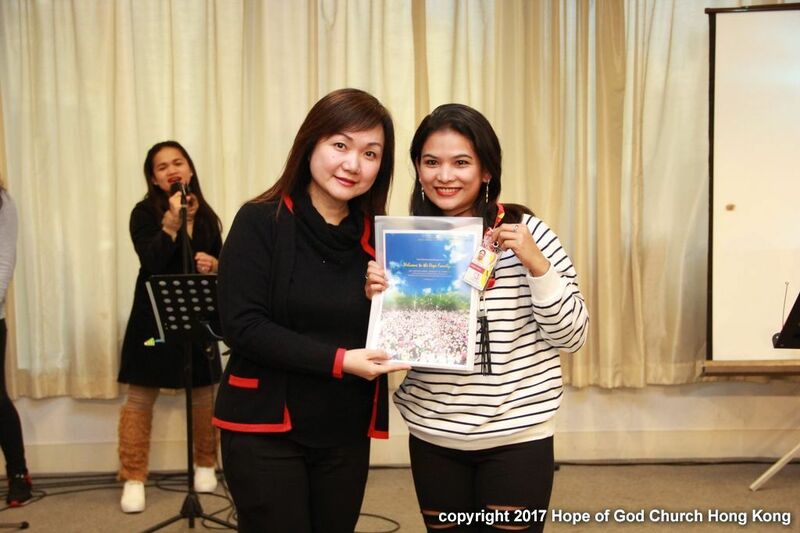 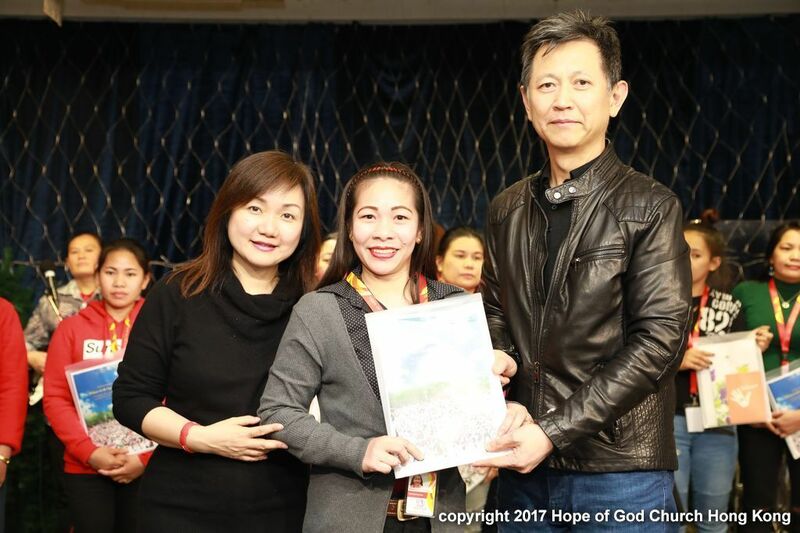 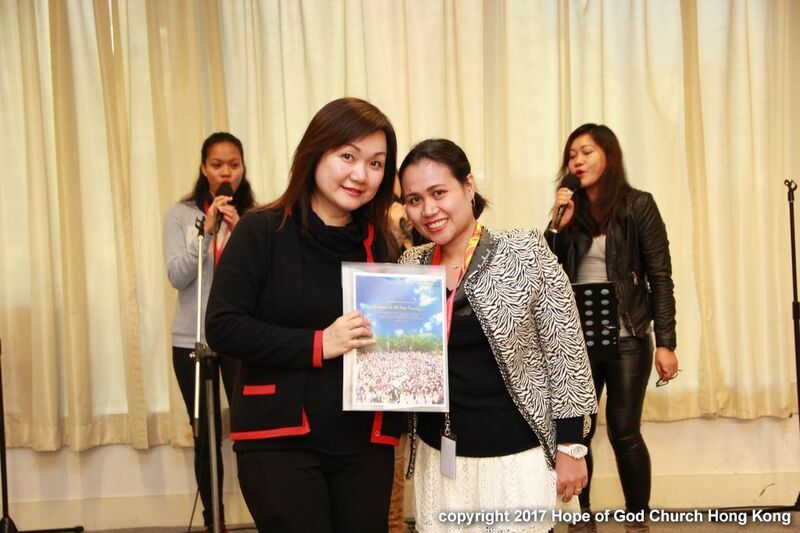 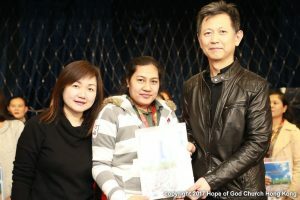 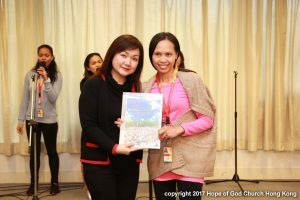 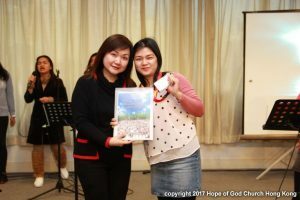 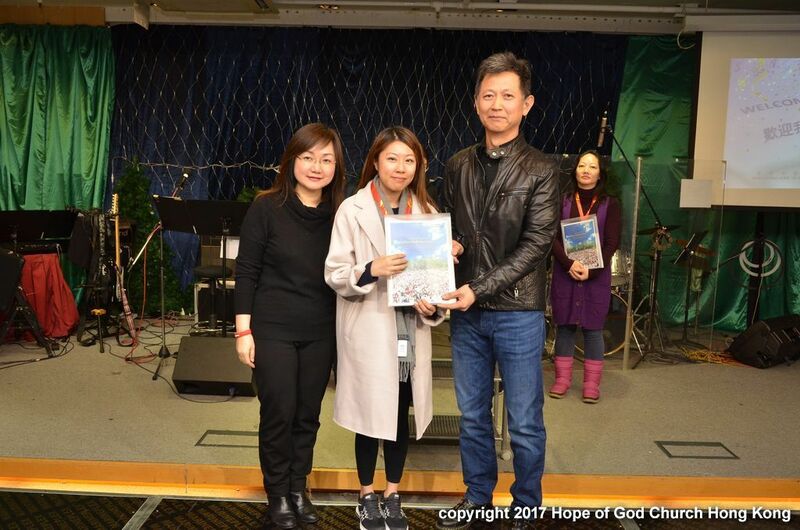 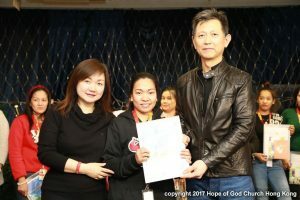 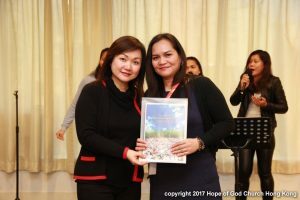 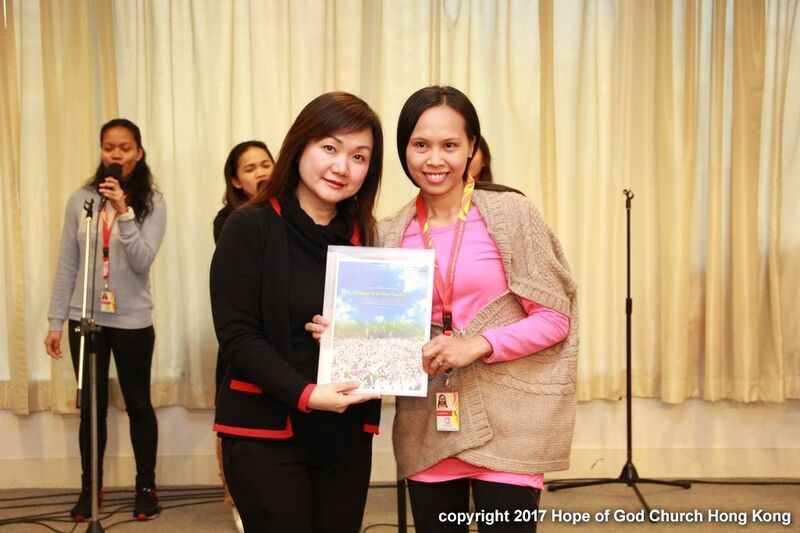 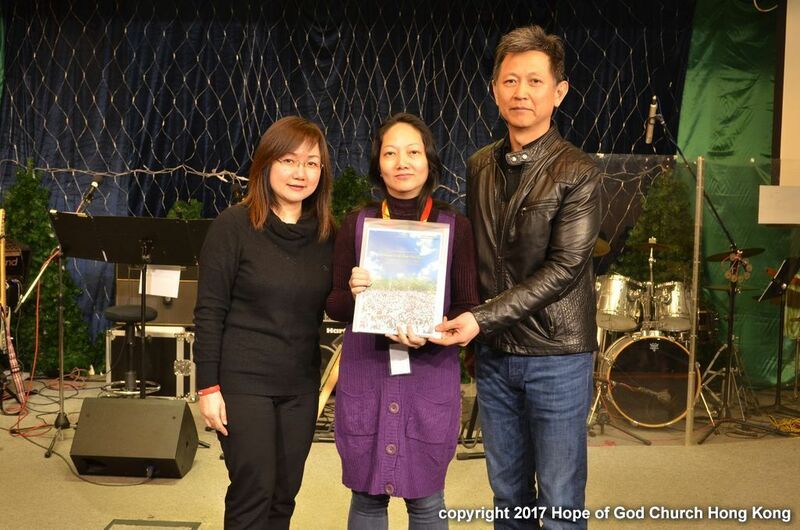 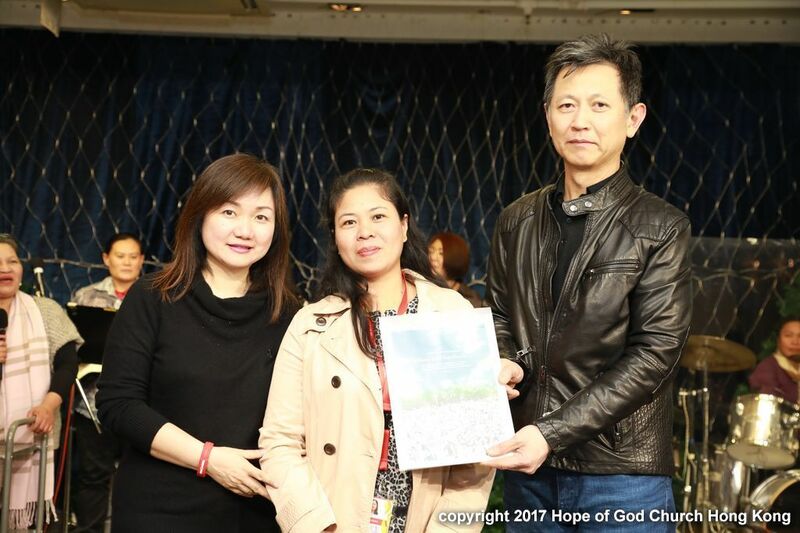 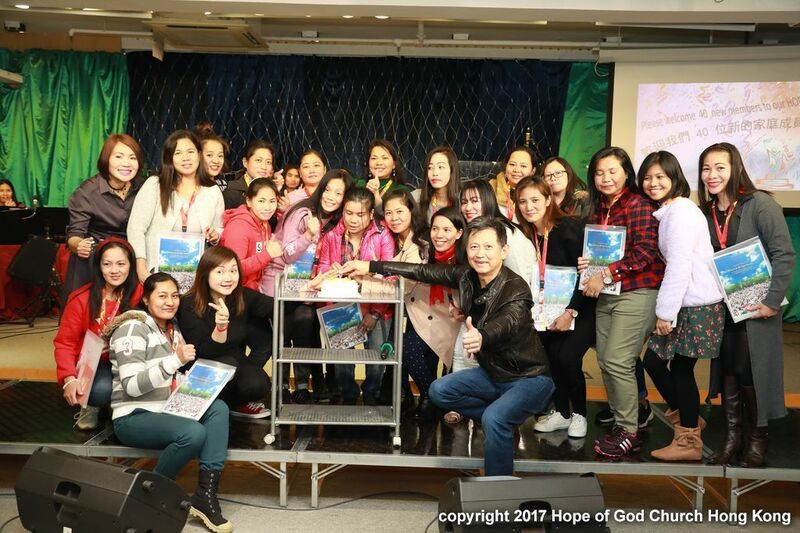 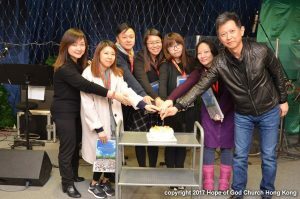 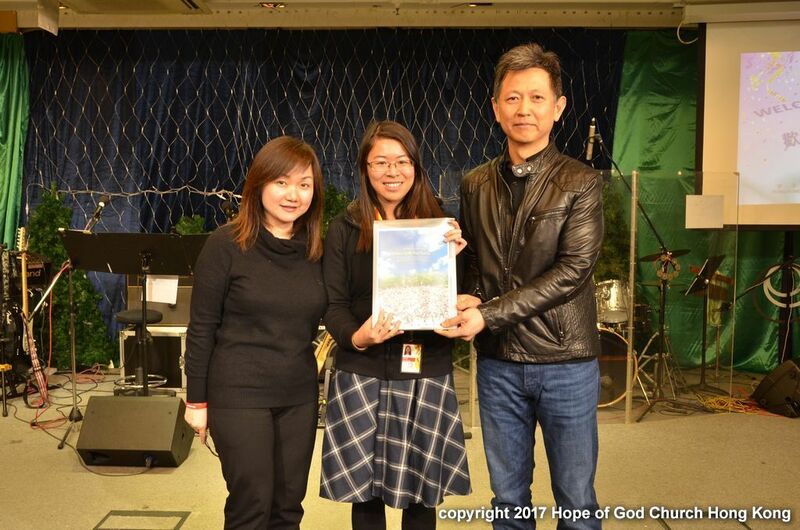 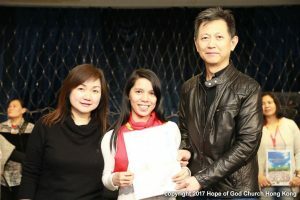 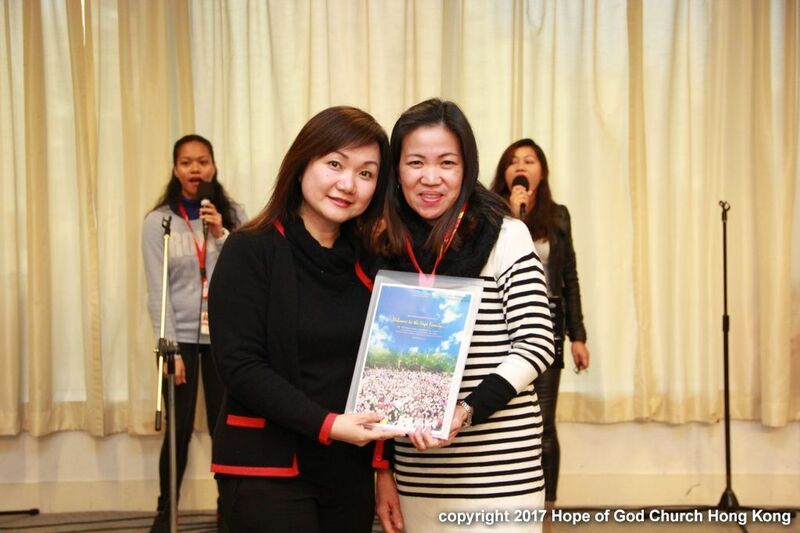 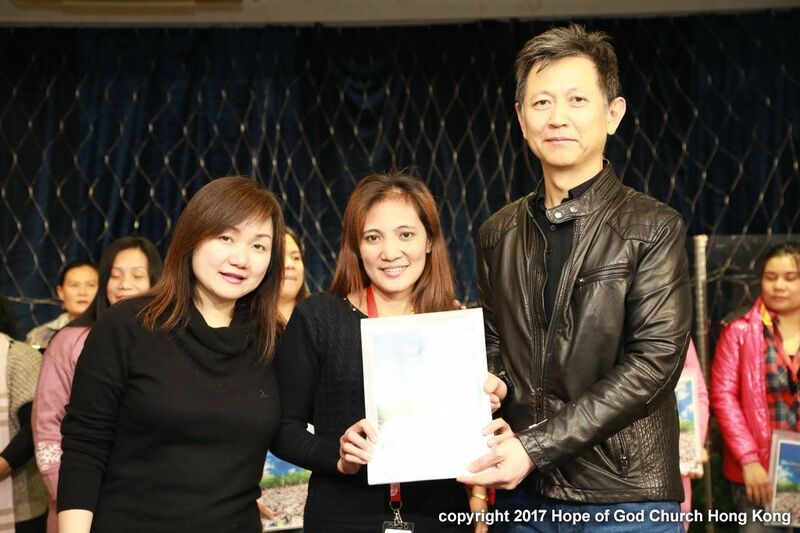 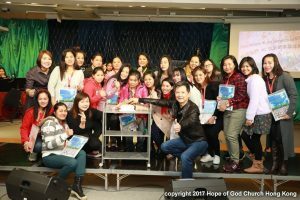 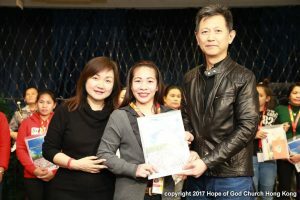 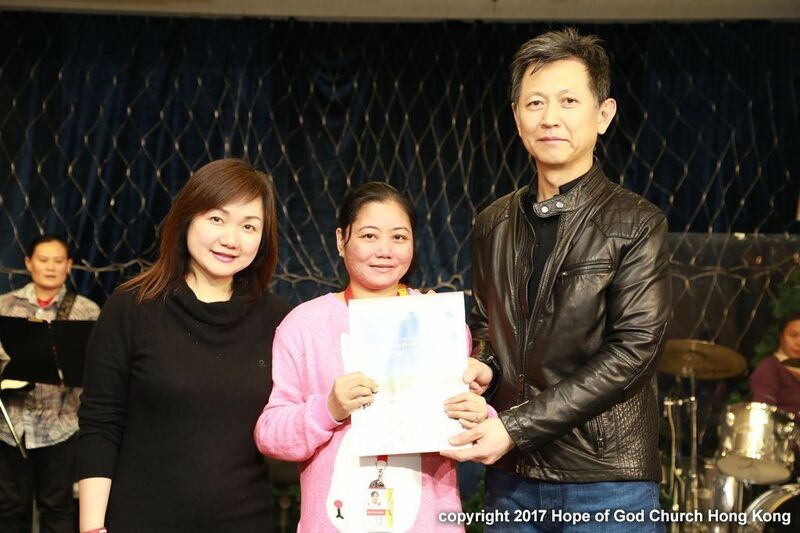 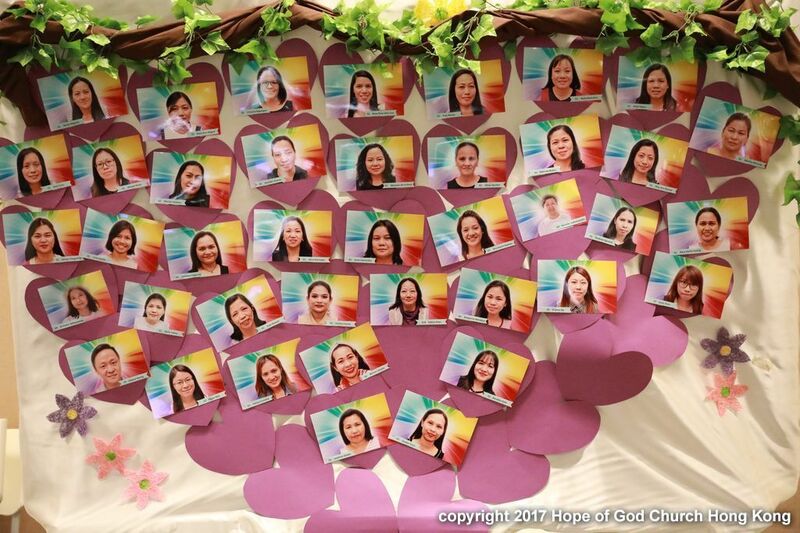 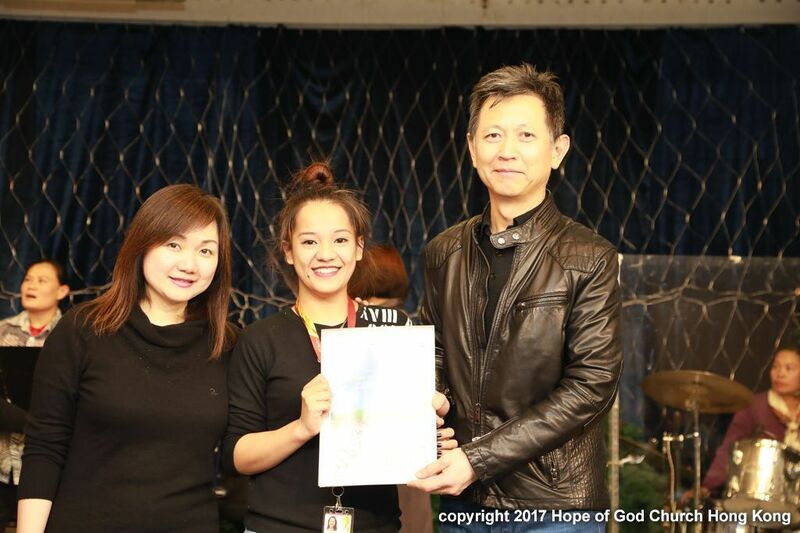 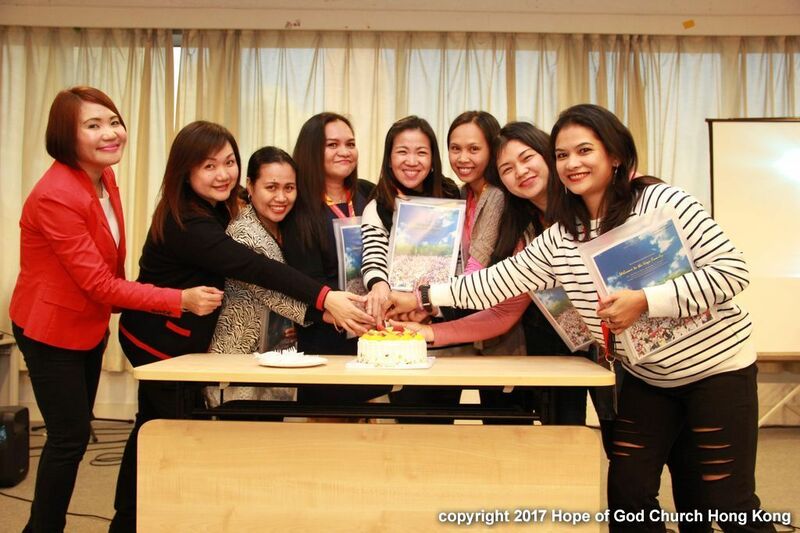 Praise the Lord that 40 new members from the Cantonese, Filipino and Thai congregations have been added to our family. Membership is not just a recognition, Pastor Gavin clearly stated the three important qualities of being a member. 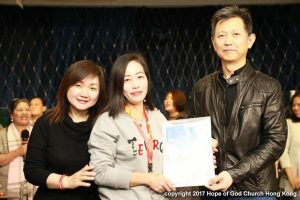 The first is a clear identity of being a beloved child of God and a part of the body of Christ. 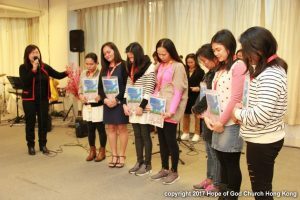 The second is that we need to grow in maturity, rooted in His Word, and finally, serve in unity. 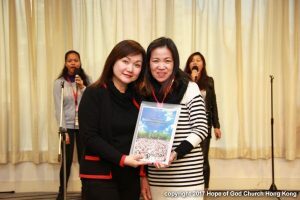 Accountability is the third important quality; we are accountable to the Lord and also to one another in God’s family. 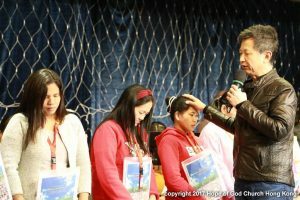 After the sharing, Pastor laid hand and prayed for the new members. 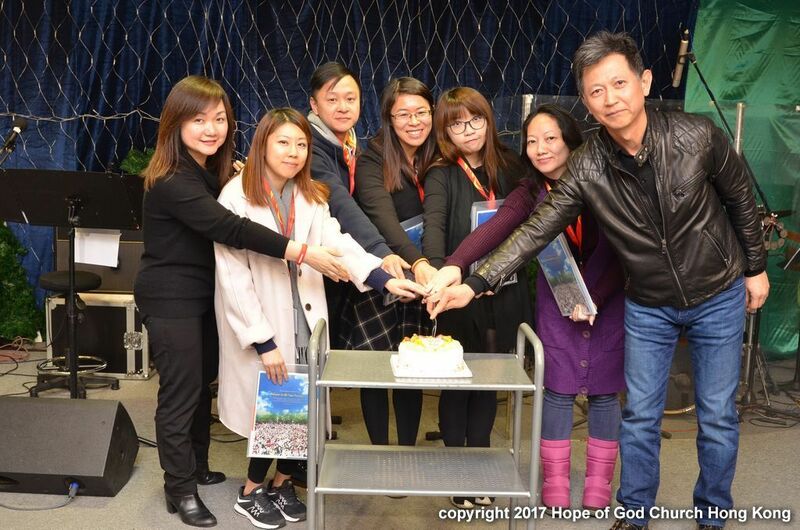 Then the ceremony was followed by a cake-cutting celebration. 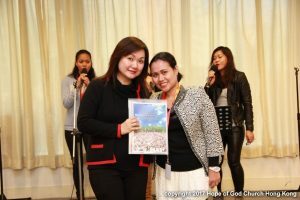 May all the glory be unto our Lord!